Reach a Year’s Worth of Customers in 5 Days! 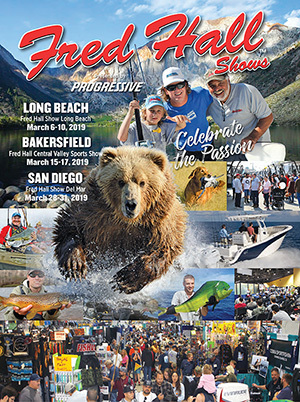 The 73rd annual Fred Hall Show at Long Beach Convention Center is totally unique. No other show anywhere can match its size, scope or impact on the outdoor recreation community. You owe it to your business to become a regular part of this fantastic annual outdoor recreation extravaganza. There is simply nothing else like it anywhere on the planet!